Are you ready for the new EPC rules? Landlords and letting agents from the 6th April 2012 will be required to comply with a new EPC scheme. Is the tide turning in the rental sector? 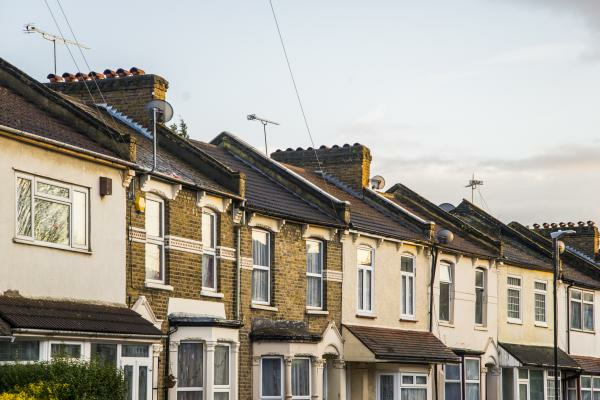 The Association of Residential Landlords (ARLA) is currently running a voluntary licensing scheme for letting agents in conjunction with a money protection scheme for clients of its members. However, they have recently noted that the work they are doing would be "undermined" provided the government did not make licensing compulsory.